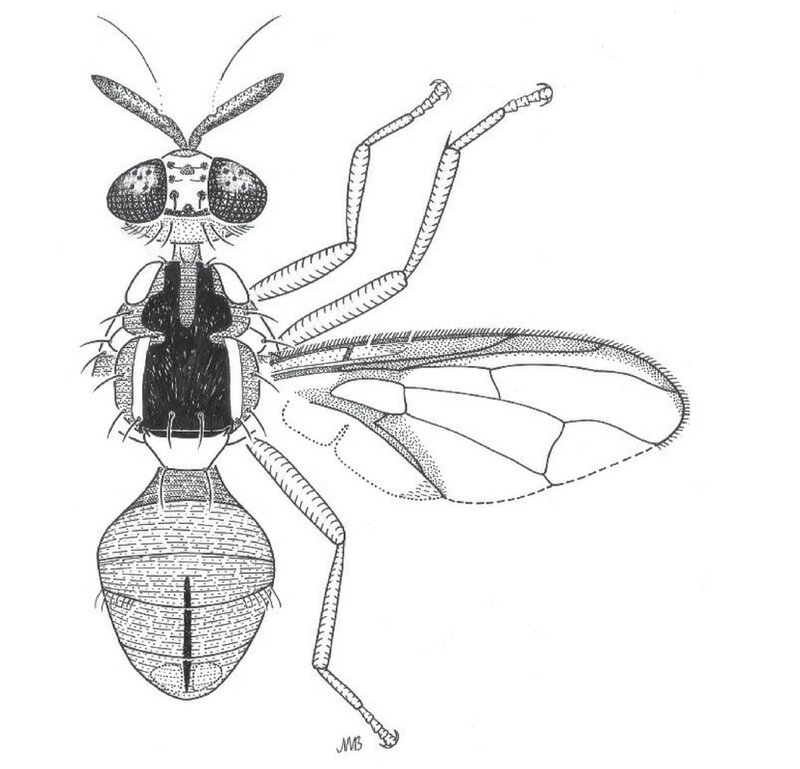 International Centre for the Management of Pest Fruit Fly Species, Griffith University. 2008-2012. 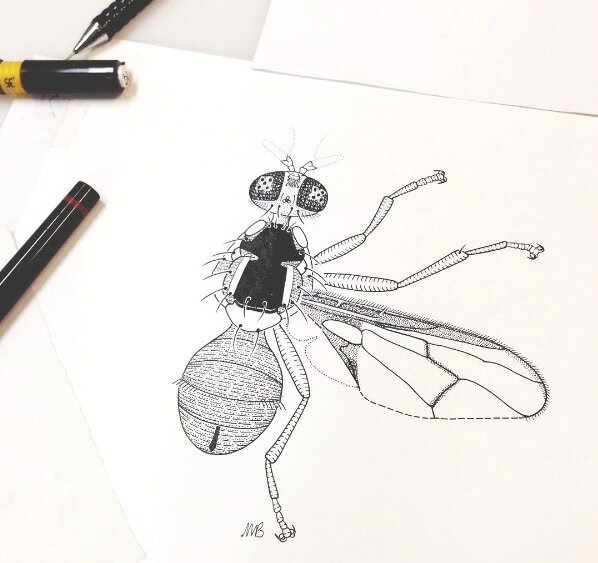 A series of over 100 drawings of fruit fly specimens, including 60 new species. Published in a scientific reference book and used by scientists, agricultural scientists and quarantine officers.